Serial entrepreneur Sam Davidson knows about e-commerce. 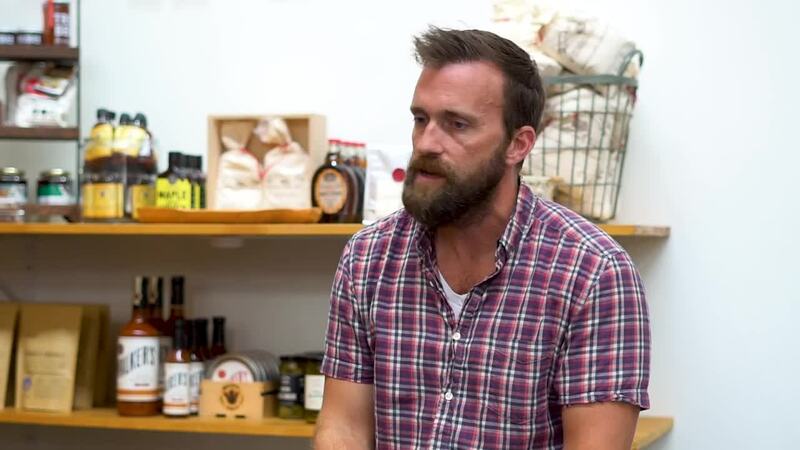 As co-founder of Batch, he's helping consumers discover and enjoy the best artisanal goods from Nashville and across the South. The 5-year-old company has ambitious plans to expand their selection to include products from markets across the whole country. I recently sat down with Samr and I had to ask: What are your favorite Shopify apps? The answer? ShipStation and Yotpo. ShipStation is the #1 shipping choice of online sellers. It's designed to streamline the entire fulfillment process and can integrate seamlessly with sales channels, shopping cards, mail carriers, and payment gateways. Yotpo helps merchants achieve maximum trust and loyalty through it's user-generated content marketing, referral, and loyalty programs. Yotpo's on a mission to eliminate fake bad reviews, which can empower merchants and customers alike. Five stars.